Starting on November 1st, for the rest of the year the Swagbucks Swag Store will be bringing you lower prices and limitless rewards. To break it down for you, all $5 gift cards will now be 500 Swag Bucks, $10 gift cards will be 1000 Swag Bucks, $25 Gift Cards will be 2500 Swag Bucks and so on. This excludes the $5 Amazon.com, which remains the bargain price of 450 SB. Now you get more bang for your (Swag) Bucks, and with your leftover Swag Bucks, you can now snag even more rewards, because our old monthly redemption limits (except the $5 Amazon.com Gift Card) will be gone. 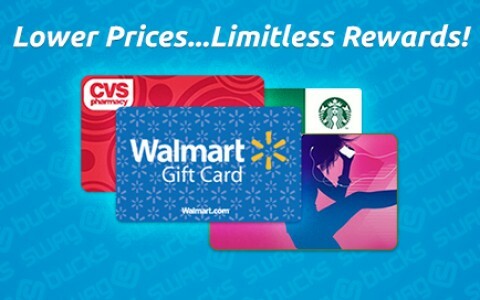 You’re still limited to 2 rewards per day, but you don’t have to worry about which prizes you’re redeeming, because Swagbucks just expanded your monthly SB budget! If you have not already signed up for Swagbucks, be sure to head over HERE. 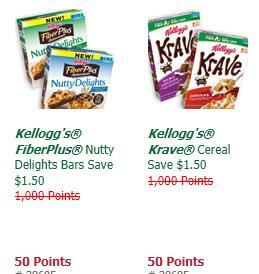 The $1.50/1 Kellogg’s FiberPlus Nutty Delights Bars and $1.50/1 Kellogg’s Krave Cereal coupons are still available for 50 Points each, normally 1000 points. There are other coupons available specific to certain projects or tasks. If you have signed up for My Coke Rewards, you can get a Print Package for only 30 Points with their Wednesday Deal, this is normally 215 points. The print package includes 25 4×6 prints, Two 5×7 prints and One 8×10 print. The code must be redeemed by 12/27/2012. If you have any GTG codes from wipes packages be sure to enter them before the end of the day today so you can receive triple points (up to 5 codes). 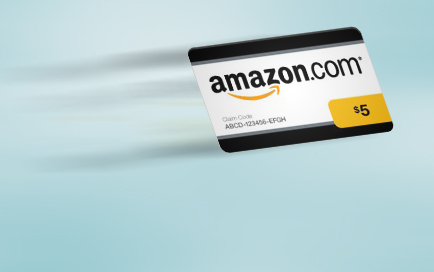 Just in time for the holidays, Swagbucks has brought back Expedited Shipping on all of the Amazon Gift Cards in the Swag Store. Starting November 1st, all you have to do is order and verify your gift card by 2pm PT to get it the next business day, select the Expedited Shipping option and chip in an extra 50 Swag Bucks! It’s super simple and if you haven’t verified your account it can be done easily via cellphone. 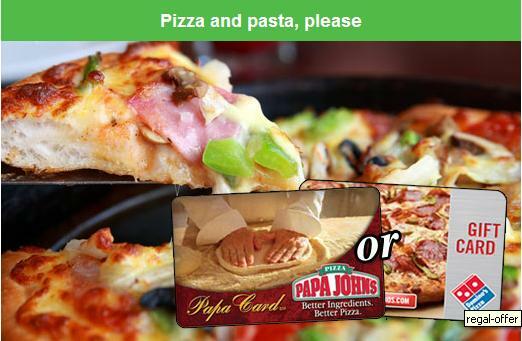 Order $12 or more at papajohns.com from 10/28 through 11/4 using the special promo code 2PAPAS. THE DAY AFTER the order for $12 or more using the special promo code 2PAPAS 25 bonus Papa Rewards points will be deposited into your account. AFTER you have received your 25 bonus points, use the Papa Rewards promo code (25PAPA) to redeem the points for a FREE PIZZA through Wednesday 11/21. If you don’t redeem the 25 bonus points by end of day on Wedednesday 11/21, they will be removed from your account (other points you have earned will remain in your account). Today you can choose either a $10 Papa John’s Gift Card or a $10 Domino’s Gift Card for only $5 through Saveology. 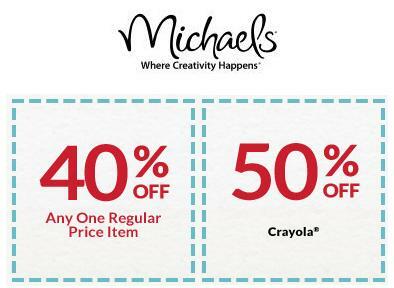 The voucher will be available immediately after purchase. 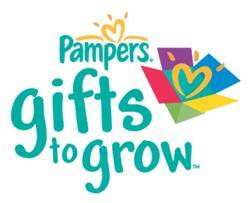 Once you redeem the voucher, the gift card will be mailed to you. If Kellogg’s cereal is part of your morning routine, or you enjoy a snack of Fiber Plus bars, sign-up for the Kellogg’s Family Rewards program.